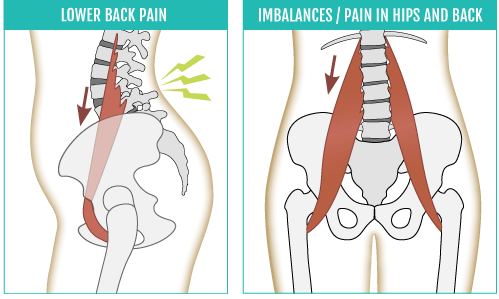 Mommy Self-Care Tip: Psoas Release – Literacy Changes Everything! All creative people, all people who read and write, need to take care of their bodies for maximum concentration. Since becoming a mom, and as a person who struggles with bipolar II disorder, it is essential for me to do the best to take care of my body – just to be able to think straight and focus on the essence of my being – creativity expressed through writing, movement, music, and cooking. Working with my hands and brains requires a will to maintain a healthy body, mind, and spirit. If you are a mom who is constantly lifting heavy toddlers, this video from Yoga with Adriene is really the best. Somehow it released all the tension from where my body is tight from all the lifting and repetitive motion of pushing my kids on the swings, helping them with monkey bars, carrying two kids at a time on the way back from a walk. I felt truly relaxed for the first time in years – it’s only twenty minutes, but it made a difference in my day, and it inspired me to write a quick blog post without worrying about too much length and perfection.